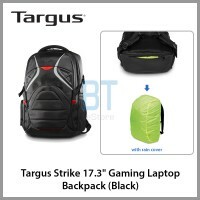 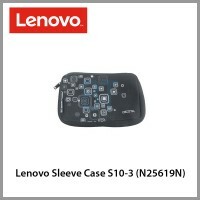 DESCRIPTIONS: Introducing the Targus Strike Gaming Backpack. 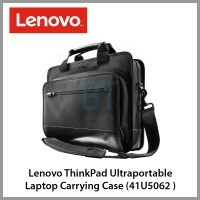 The first backpack designed specif.. 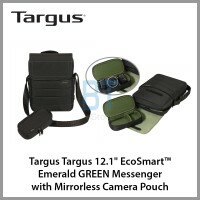 Description: Designed with an eco-conscious mind, the EcoSmart™ Emerald GREEN Topload is constructe..